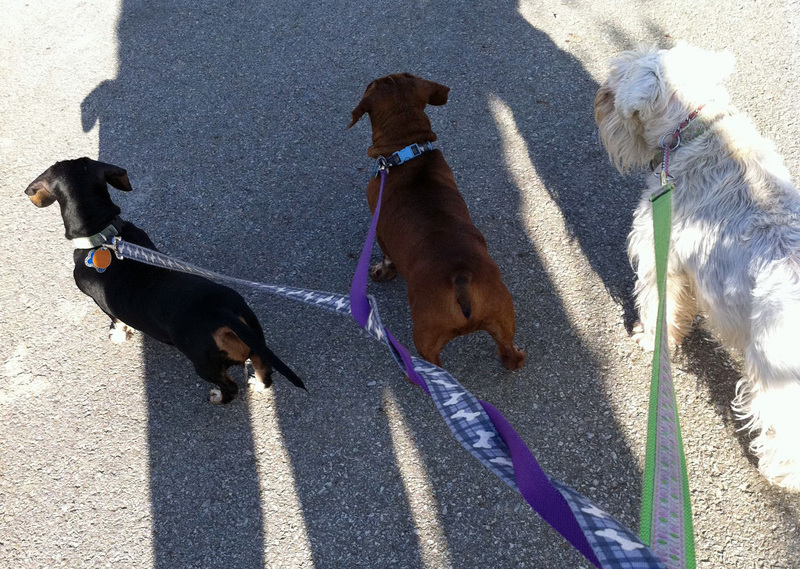 From left: Windy, Jake and Hope enjoy the sun from last Fall. 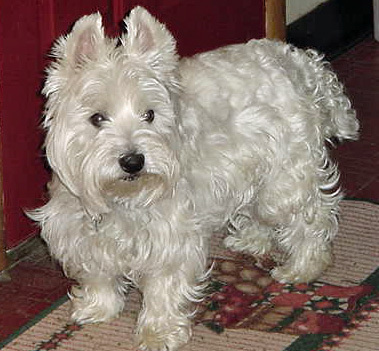 Angel dog Duffy, West Highland white terrier, had superior waste management skills. 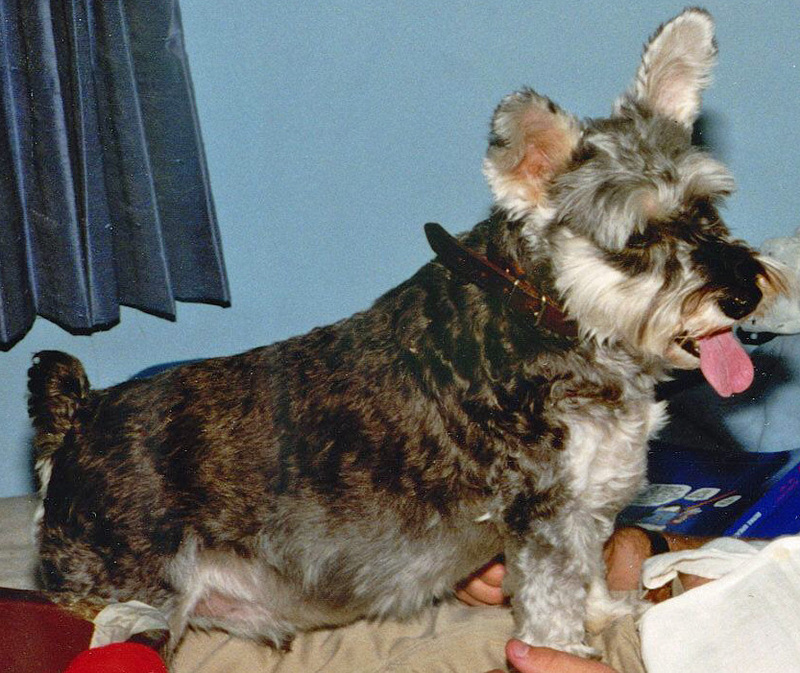 Angel dog Justin, mini schnauzer, had ears that stood straight up. Ice and single-digit wind chill are not making walkie time worth it. Hope and Jake want walks. If either sees me putting on outside shoes, I get the barks. When this happens I herd them to the back door and open it. Sometimes they go out to take care of their business. Other times I get them standing there staring at me. I assume they think I am not too bright because I am not getting their coats and leashes. We still have a few inches of snow with a thick coating of ice. Sidewalks and streets are not bare concrete. Of course the furkids don’t understand this, but that still makes me feel a bit guilty. I think a shopping trip is in order to get them out of the house. Perhaps we should make the rounds to two or three pet stores. We could use some food and piddle pads. When we had our first miniature schnauzer, Justin, we would take him and our West Highland white terrier, Duffy, shopping. Justin always would poop somewhere in the store. My husband liked to find a clerk and announce loudly, “My wife’s dog pooped on the floor.” Duffy never pooped in a store, and my husband had to have Duffy’s leash in hand when he made that poop pronouncement. So, with poop bags in my coat pockets, we will go shopping tomorrow.